Who says there's no such thing as a free lunch? Finding how to get free food in Canada is one of our specialities! Did you know that major Canadian restaurant and fast food chains offer free food items when you join their loyalty and reward programs? There are so many easy ways to get free food from all of your favourite spots. From fast food to fine dining, there are plenty of food freebies up for grabs. The best part? After signing up most companies will send you exclusive coupons and offers to your inbox, so you can keep enjoying treats from your favourite places. 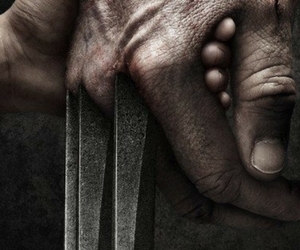 Of course, we'll keep posting the very offers and deals on our site. 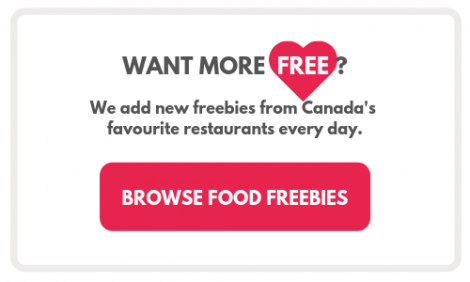 Keep reading to learn about all how to get free food in Canada! Everyone loves ice cream! What’s better than a Dairy Queen Blizzard is a two-for-one Dairy Queen Blizzard? Sign up for the Blizzard Fan Club and get a Dairy Queen BOGO coupon right away. Harvey's is a beloved Canadian fast-food chain, famous for their burgers, chicken sandwiches, milkshakes, and onion rings. When you sign up for their newsletter, you'll get a coupon for a free pack of frings (fries and onion rings), and a coupon for a free burger on your birthday. Click here to sign up. Coffee lovers rejoice! Starbucks offers free food and drink items for their Starbucks Rewards members on their birthdays, and after earning enough loyalty points. Join today and star earning your free items! Dairy Queen isn't the only ice cream chain offering free treats! Sign up for Marble Slab's Marble Mail program and get a free cone on your birthday. 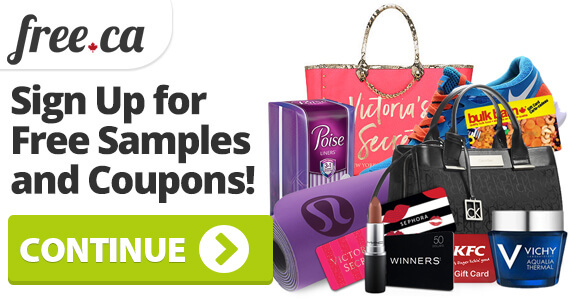 You'll also get exclusive coupons and offers sent right to your inbox. Baskin-Robbins also offers a free ice cream cone to loyalty members on their birthdays. Join their Club 31 loyalty program to get this tasty freebie! If you love McDonald's, you'll want to use McDonald's coupons to save on delicious food and drink items. While the coupons won't give you completely free food, there are BOGO food item coupons you can use to get buy one Big Mac, McChicken, or pack of McNuggets and get another one free. Love smoothies? How about fresh juice? Sign up for the Orange Julius newsletter and get a coupon for BOGO free juice! 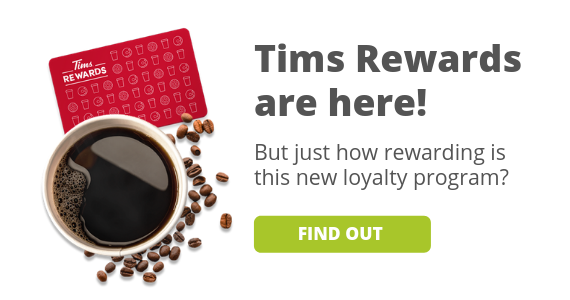 The newly launched Tims Rewards program is your ticket to free hot beverages and baked goods! For every 7 purchases you make you'll earn 1 free hot beverage or baked good! This is the fast food freebie that keeps on giving! Sign up today and start earning freebies. Every month, A&W releases new coupons that have valuable savings offers. Plus, they always offer a link at the bottom of the coupon page you can use to send a free root beer to a friend or family member. 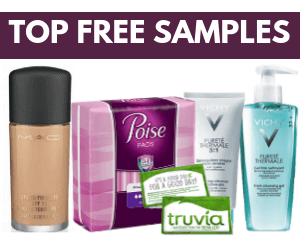 Request your coupons today and send a freebie! Grab your cowboy boots and hats and head on into Lonestar with this coupon for a free appetizer. Just sign up for their Five Star Fan Club and get your Lonestar coupon today! Sign up for the Kelsey's Roadhouse Club loyalty program and get a coupon for a free spinach dip. You'll also get a free dessert on your birthday, and a $10 off coupon after your 1st anniversary of joining. Do you love barbecue and cookhouse-style meals? Join the Montana's Grill Lovers Club and get a free appetizer upon signing up! You can choose between either a delicious spinach dip or Montana's antojitos. Who doesn't love East Side Marios? East Side Marios is an Italian food lover’s dream and has many locations across the country. Families love East Side Mario's thanks to it's delicious and affordable food, large kid's menu, and endless salad, soup, and breadsticks. Join their email club and get an East Side Mario’s coupon for a free appetizer. Calamari or Feta Bruschetta? The choice is yours! Swiss Chalet is a favourite restaurant for so many Canadian families and features delicious rotisserie chicken. Sign up for the Swiss Chalet Rotisserie E-mail newsletter and you'll receive a coupon for a free appetizer! Bonus: Swiss Chalet also releases coupons you can use to save big on their delicious meals. Milestones is a chain of restaurants that offers a bit of a more upscale, fine dining experience, but their food is still affordable. You'll get a free appetizer when you sign up for their email newsletter! Sign up today and get that delicious free app. Calling all seafood lovers! Join Red Lobster's Fresh Catch Club and get a free appetizer or dessert, the choice is yours! 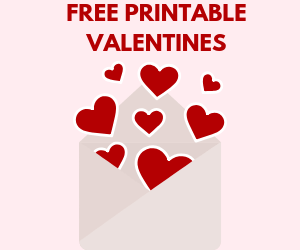 You'll also get exclusive savings sent to your inbox, a treat on your birthday, and an anniversary freebie. Can't decide which freebie offer to claim first? Check out this map of fast food places near you! 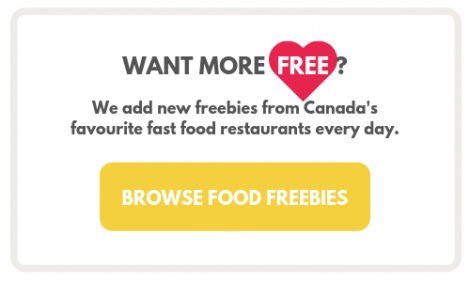 If you enjoyed this post on how to get free food in Canada, be sure to check out these similar offers on our site!